Have You Ever Had A Luxury Tea? We hadn’t either until we met Tea Amore. 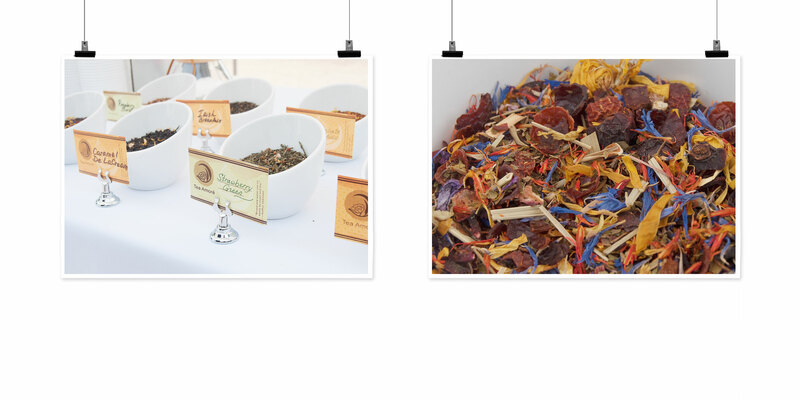 Started in 2009, Tea Amore uses real herbs and spices, flowers, scrumptious fruits, and other botanical compositions to create a spectrum of colors and engage all your senses. 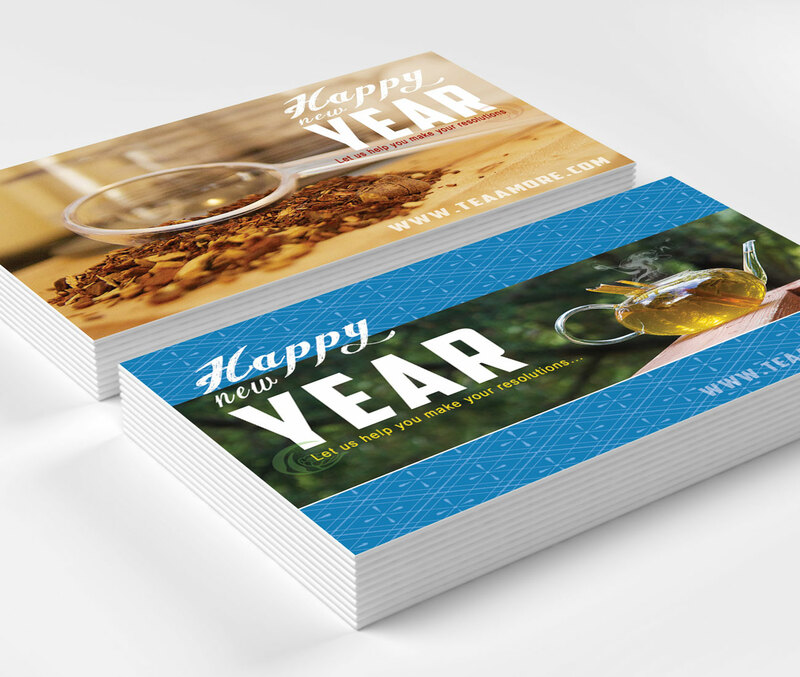 This high-end tea company was offering their tea at close to wholesale prices. They needed a way to express the luxuriousness of their product as well as the affordability. We worked with their team to create a modern, professional e-commerce site that helped portray just that. Focusing on the quality and ease of brewing the perfect cup of tea that tasted like a million bucks. Tea Amore emphasized the experience and let the low cost speak for itself. Just because it’s a luxury product doesn’t mean we can’t help cut costs. Tea Amore was originally built on a volusion platform. There were constantly hidden fees and extra costs every step of the way. 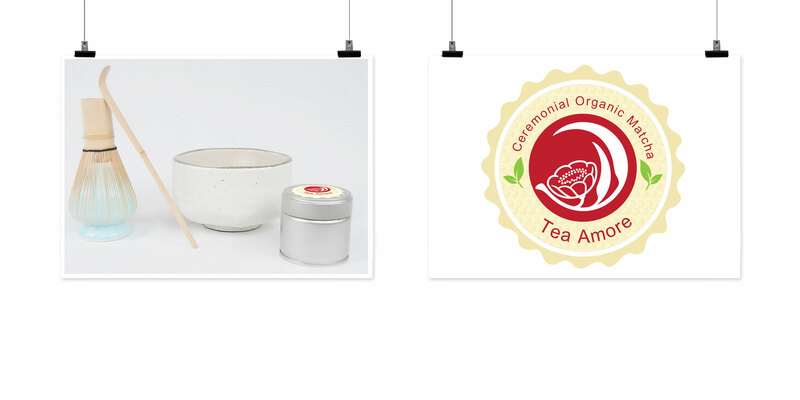 When Tea Amore came to us we immediately set out to find a better e-commerce solution for them. 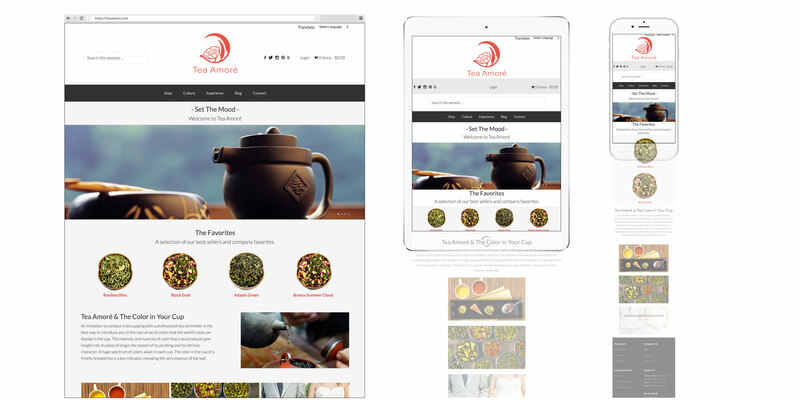 We set them up on a WordPress platform and custom built a template that would finally give them all the flexibility they have been craving. 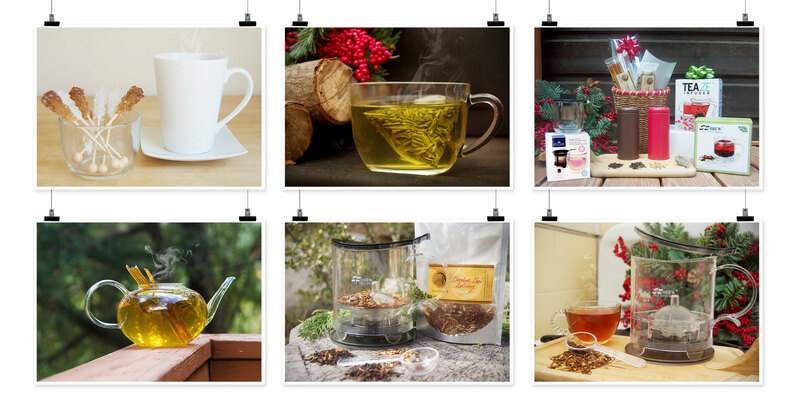 Before Starbucks bought Teavana, Tea Amore has been on the path to make tea popular again. 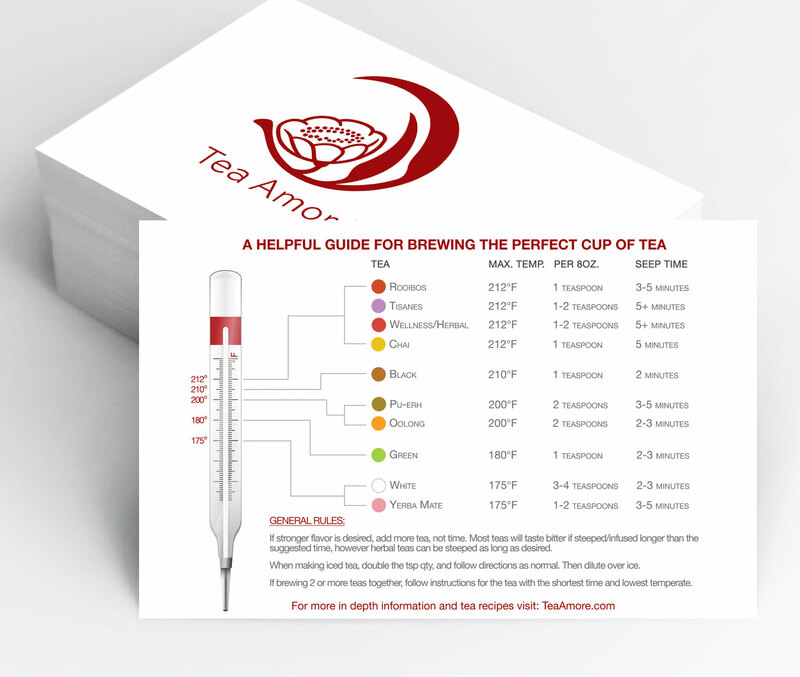 We helped Tea Amore communicate they offer more than just great tea products and services. 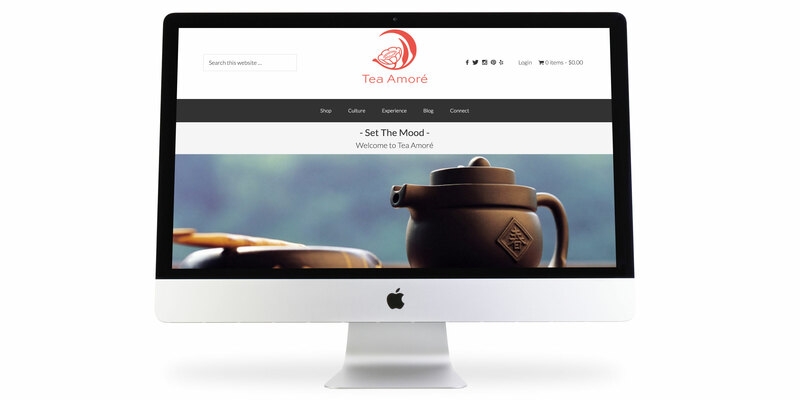 Our team developed an educational blog that shares Tea Amore’s knowledge and creates an inspired tea culture.